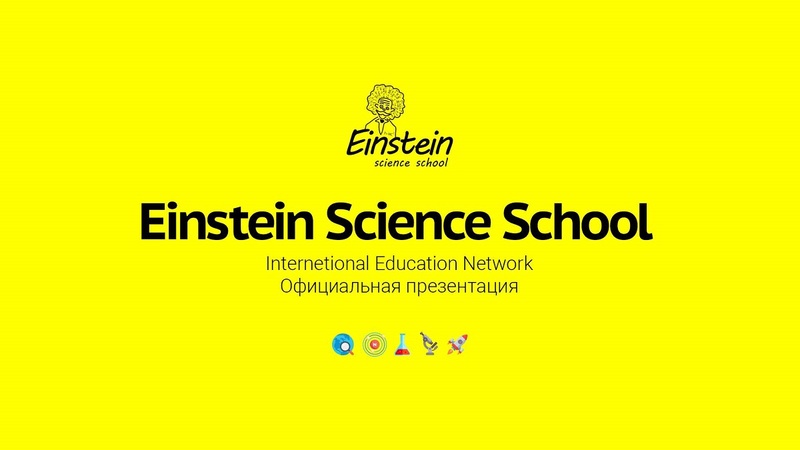 The copyright belongs to the International Education Network "EINSTEIN SCIENCE SCHOOL". Тема "Корпорация "Чудеса"". Технологии Blogger.